The rear doors of the new Sprinter can now be opened easily all the way to the side walls. Just one of the features that will be attractive to drivers. As I write this, guests from around the world are still mingling at the venue in Duisburg Germany where Daimler AG just held the global launch of the new third-generation Mercedes-Benz Sprinter vans. It’s impressive stuff with the new Sprinter being punted at the launch as a truly global vehicle meeting the needs of a wide variety of transport sectors and transportation needs. How’s this? More than 1 700 variants can be created by combining different basic parameters such as body type, drive configuration, cabin design, body length, tonnage, and load compartment height. 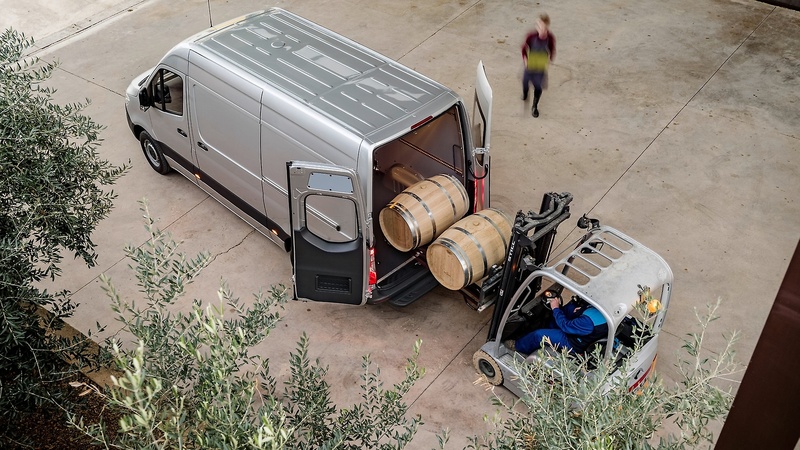 With the modern world being about connectivity, the new Sprinter marks the first time that the hardware for internet access has been integrated as an inseparable part of the vehicle. This means that all fleet customers — from small operations to major clients — will be able to benefit from Mercedes PRO connect in the future. 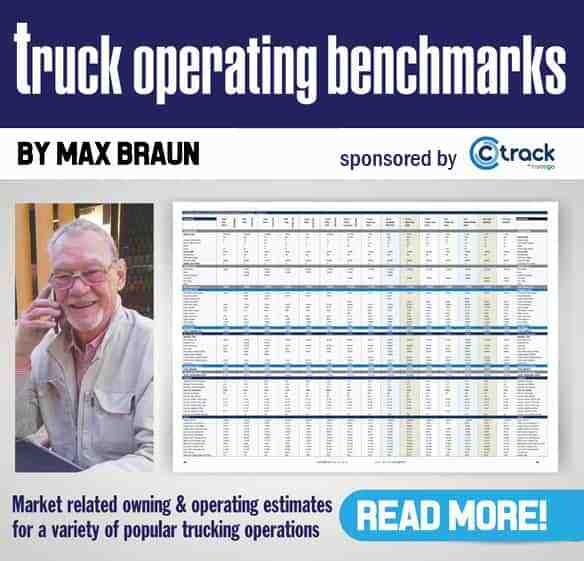 This web-based service gives fleet managers an overview of their vehicles. 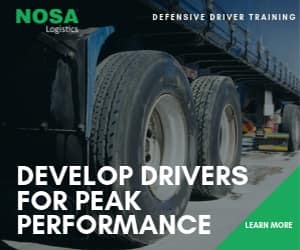 They can, for example, manage jobs in real time and see where each vehicle is at any moment, when they need to refuel and when they need to go into the workshop for maintenance. (A sort if German version of the local FleetBoard offerings – with some tweaks). There is so much more and FleetWatch will take a closer look at the new range in the near future. Unfortunately we will have to wait a while before it reaches our shores as it will only be available in South Africa in the first half of 2019. In this video head of Mercedes-Benz Vans, Volker Mornhinweg, gives some insight into the new range. Versatility and connectivity are at the core.